Program Overview: The Certified OD Intervention Specialist (CODIP) program aims at educating and couching (with practical examples) participants about different aspects related to Organization Development with focus on understanding the different components of Organization Development and approaches to develop Organization Development Framework. At the end of the program you will be able to develop Organization Development Framework for your organization that is linked to the company’s objectives and is adaptable to future changes. Simple Certification Process: The program comprises of 2 days of training workshop on the concepts and approaches related to Organization Development. Afterwards, participants are requested to apply the learned concepts and approaches into a practical project which upon successful evaluation would qualify them with the internationally recognized title Certified OD Intervention Specialist (CODIP). 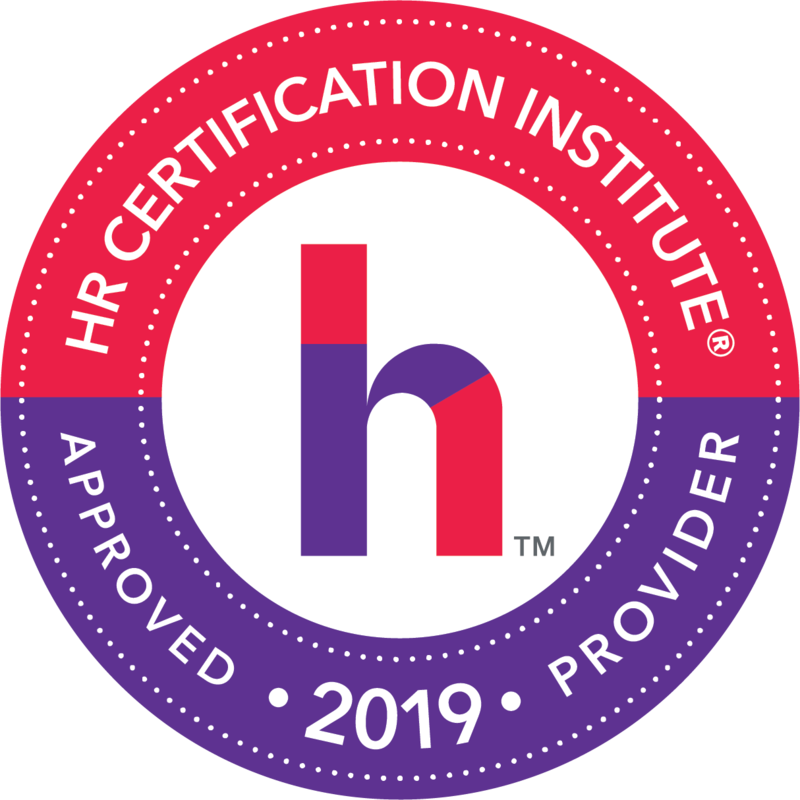 Delivered by HR SME Consultants: The program is delivered by extensively experienced HR Consultants of Middle Earth HR, one of the largest specialist training, education and knowledge support companies for HR professionals worldwide and is considered to be the world’s 7th largest HR Training firm. International Accreditation: The Certified OD Intervention Specialist (CODIP) certificate is internationally accredited by Carlton Advanced Management Institute (CAMI), a global research body operating in the United States with the objective of conducting researches and development of special subjects in Human Resources. Comprehensive Course Material: During the program you will be provided with a comprehensive information packed courseware which will be easy to re-use, reference, and share at the workplace or at home. Networking Opportunity: The program will be attended by many senior and junior HR professionals from various locations and industries. During the program, you will have the opportunity to network with these HR professionals and understand the type of Organization Development issues and practices used in their environment. Consulting Opportunity: As the program will be delivered by extensively experienced HR Consultants, you will have the opportunity to discuss, consult, and relate to Organization Development issues at your work place and understand how such issues would be resolved. Learning Best Practice Approaches: Throughout the program, you will have the opportunity to learn various concepts related to Organization Development as well as best practice approaches on how to optimize the organizational components of your company. 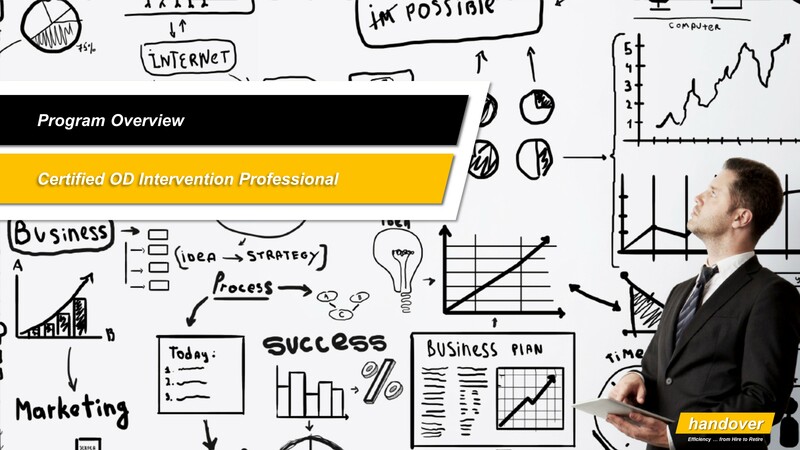 Professional Branding: After successfully completing the program, you will have the opportunity to brand yourself with the title Certified OD Intervention Specialist (CODIP). HRCI Re-Certification Credit: the program has been pre-approved by HRCI for recertification credit hours. You can utilize the Certificate of Attendance to claim credit hours for the recertification of any of HRCI’s certificates (aPHR™, PHR®, PHRca®, SPHR®, GPHR®, PHRi™, SPHRi™). You can find all the details about the Certified OD Intervention Professional program in this Brochure Document. This program will be delivered by Shuvam Das. 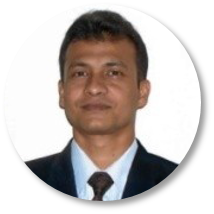 You can find an overview of her profile in this document Shuvam Das. The program will take place on 15 and 16 February 2019 in Dubai, United Arab Emirates (seats are limited). To register for the program, please complete the Registration Form and email it to enquire@handover.consulting. For further clarifications on the program, you may contact us at +962795066371.